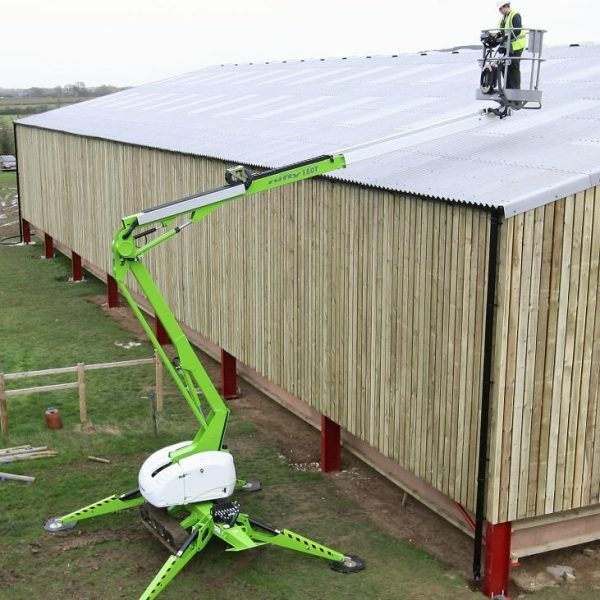 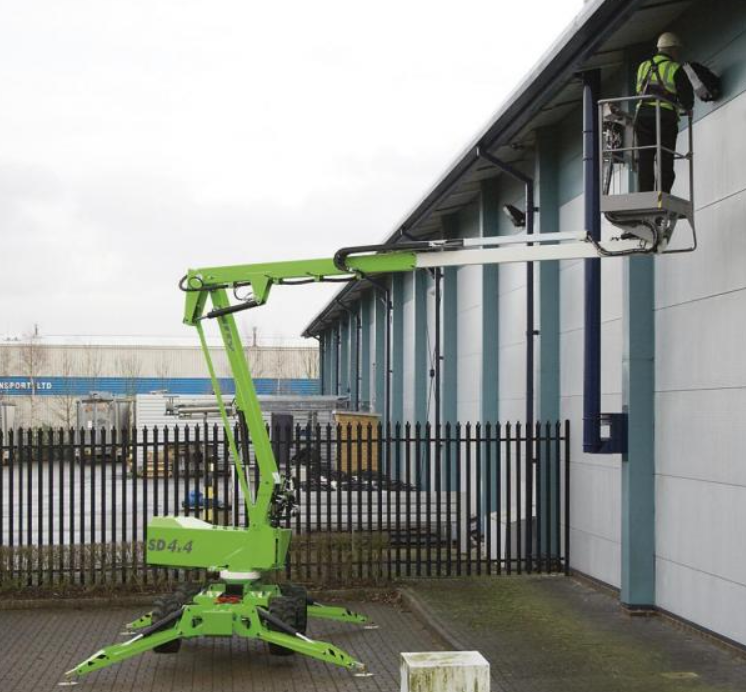 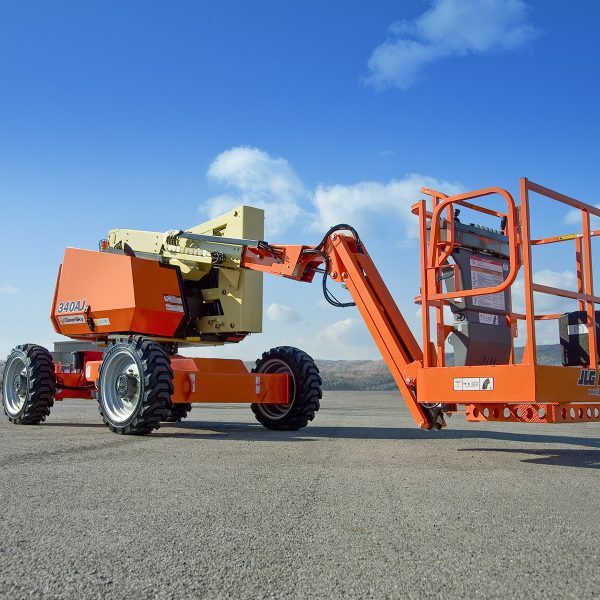 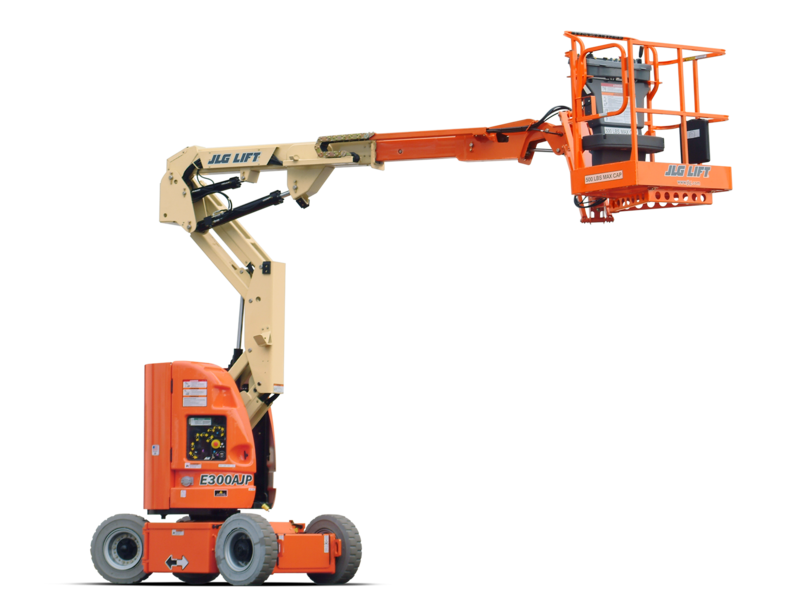 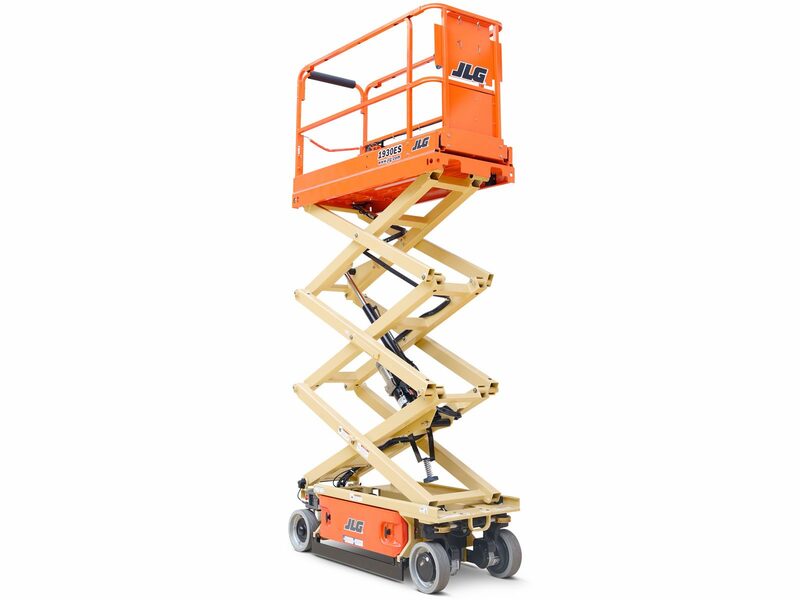 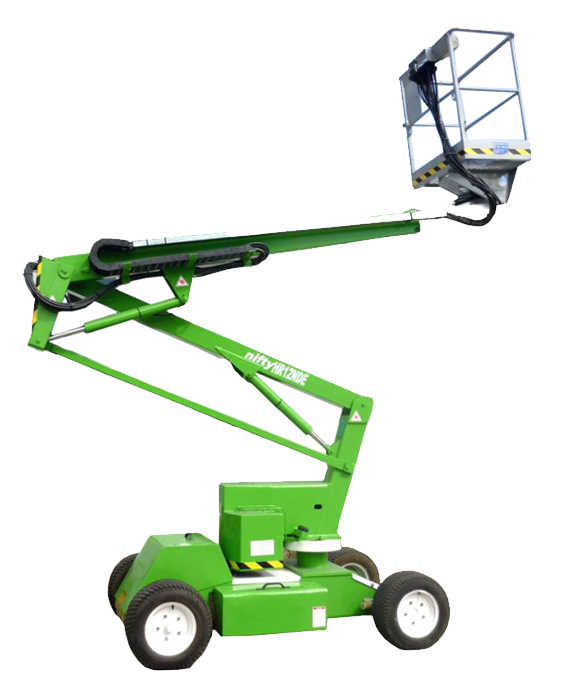 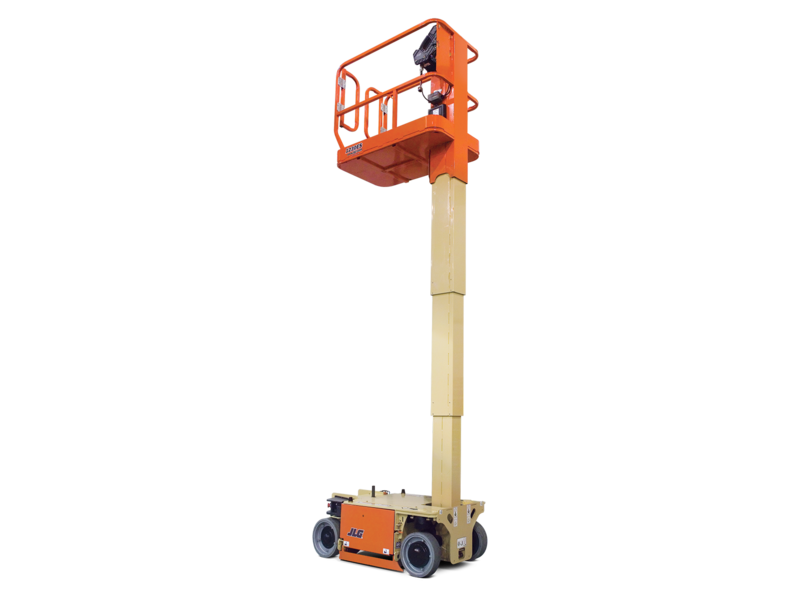 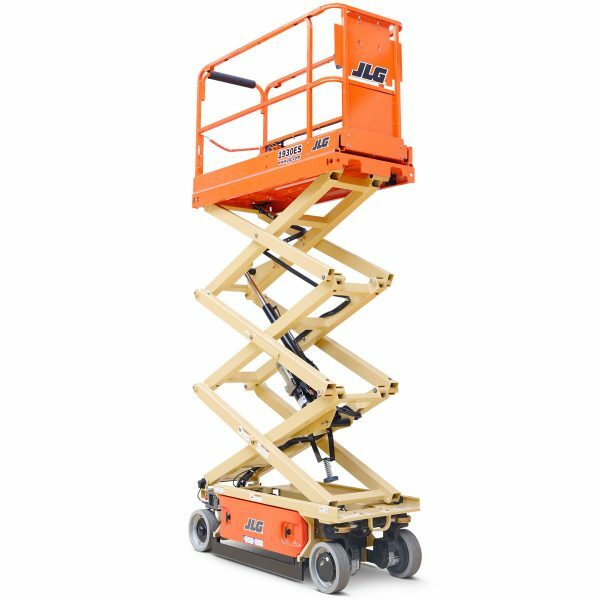 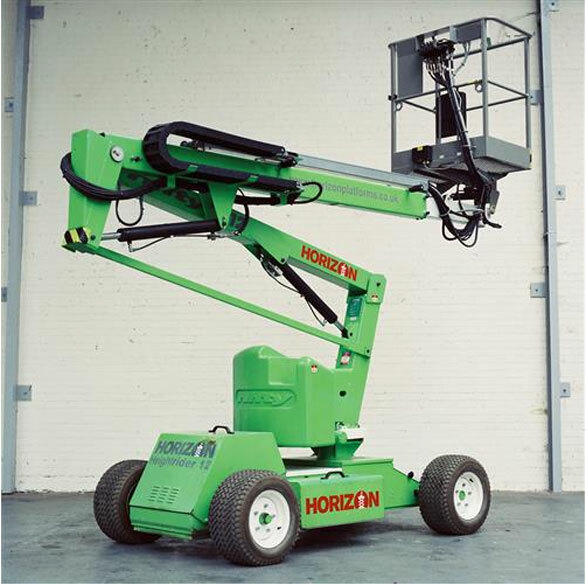 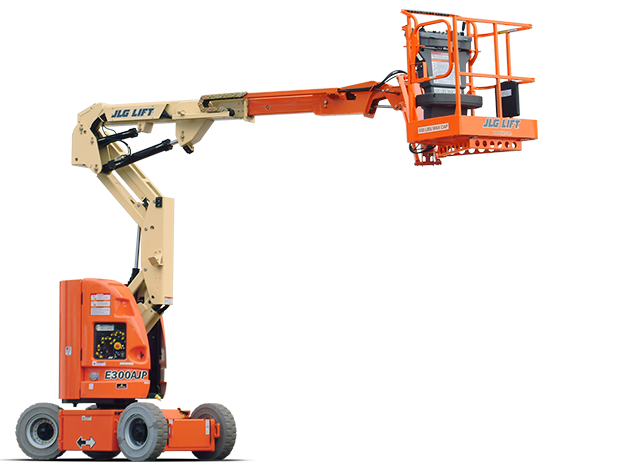 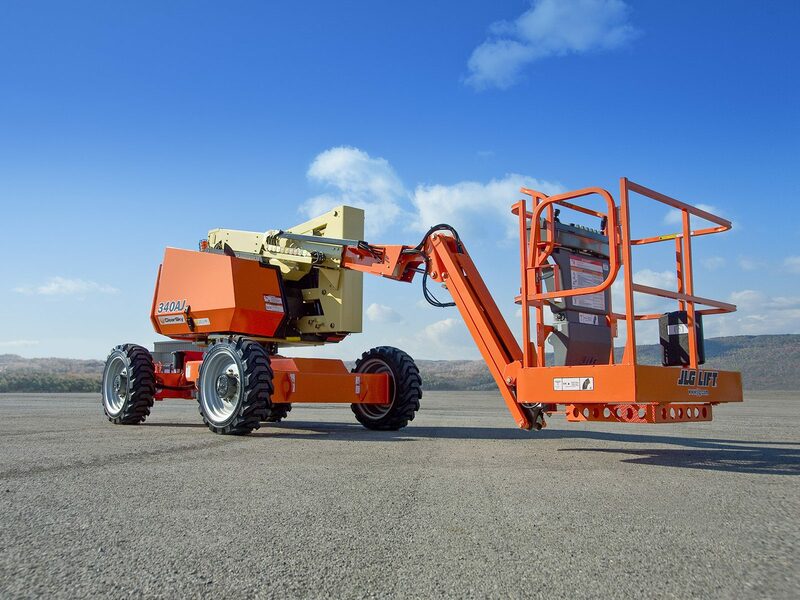 Hannamans provide a wide range of Access Platforms including scissor lifts, cherry pickers, boom lifts – “reaching” accross the North West and North Wales. 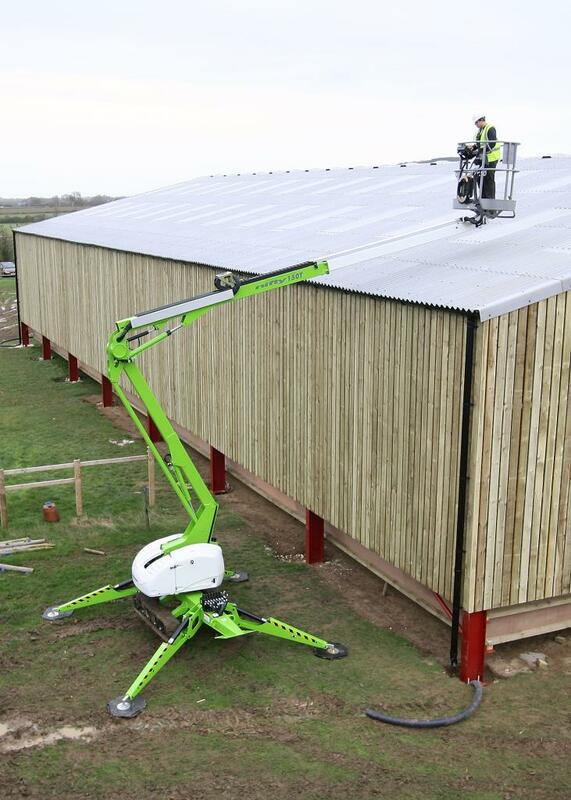 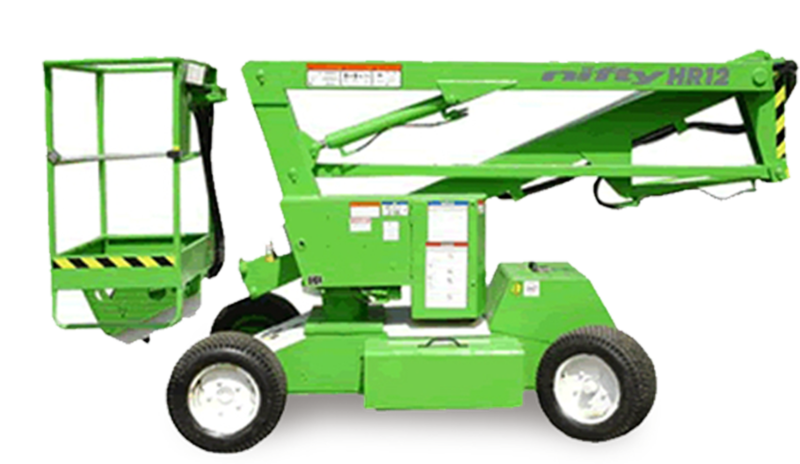 These are available to suit your business needs whetherm short term hire, long term hire or even outright purchase. 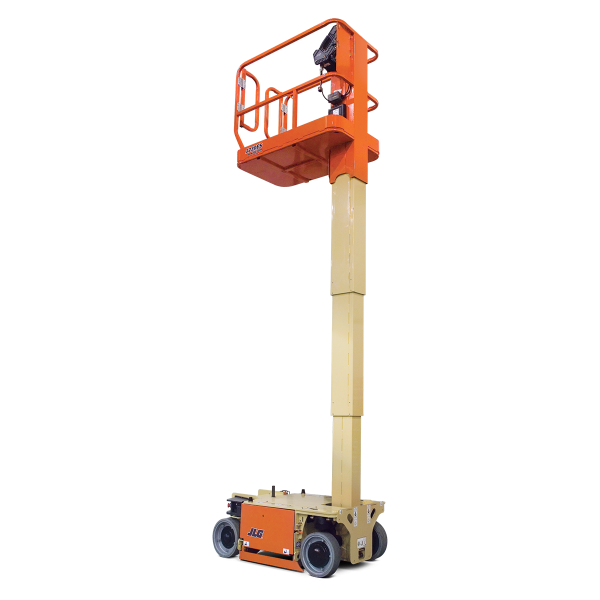 If you’re looking for an access platform you have come to the right place. 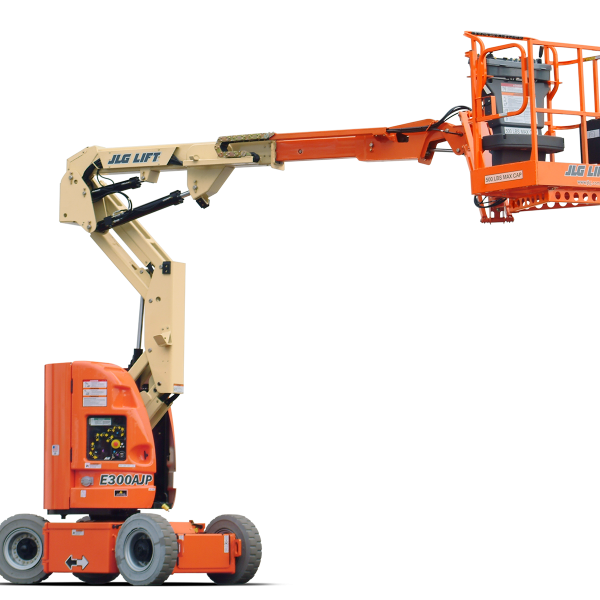 Our experts are on hand to ensure you recieve a smooth efficient delivery withing 24 hours. 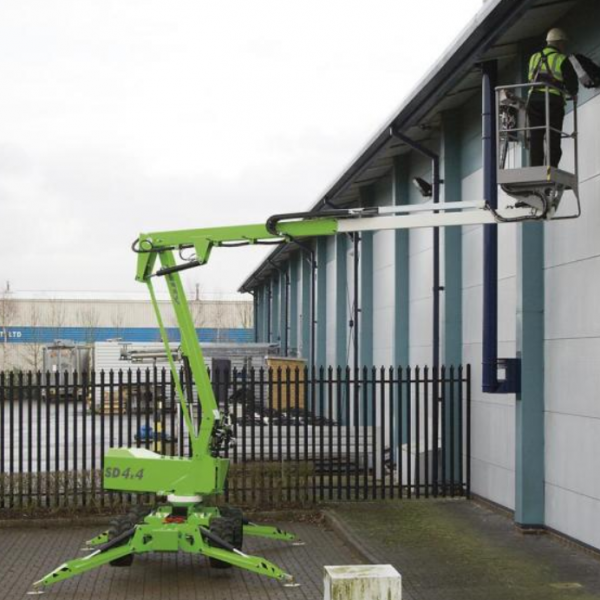 As well as the hire and selling of platforms, our highly experiences engineers are on hand to meet any service or repair needs.